Here is a little something I wrote about a year ago, right before I started my blog. I thought this would be a great time to post it since the Beforever Spotlight is on Kaya. Enjoy! Most people would say, dolls are not alive, but one doll is different from the rest. 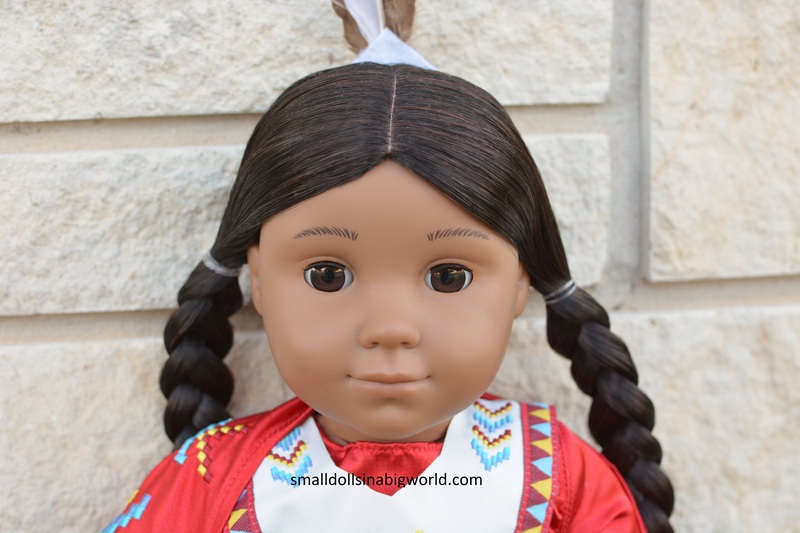 The Native American doll named Kaya looks adorable on the outside. Inside, she has a personality. First of all, Kaya is a very picky eater. 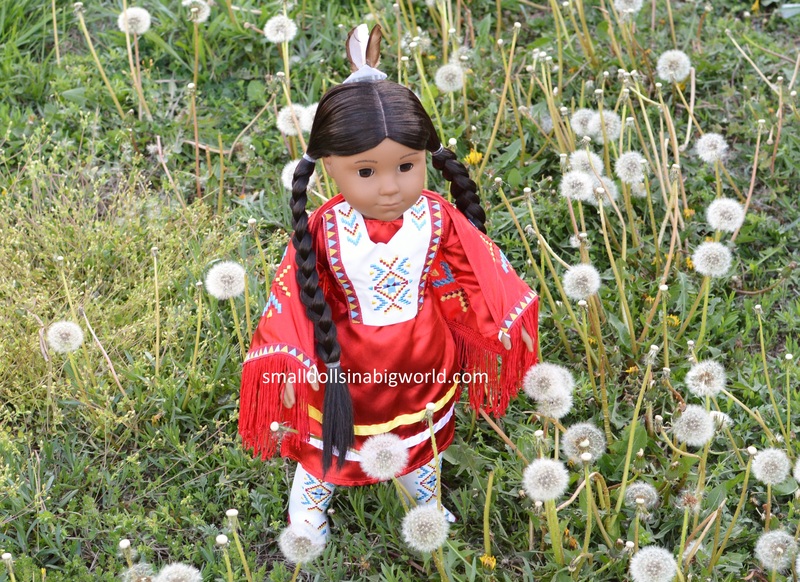 As a Native American, she is used to eating roots, salmon, and berries. Food that we eat today is not appetizing to Kaya. She thoroughly investigates each new food she tries, poking and sniffing it. Kaya’s least favorite foods are pizza and cookies. When pizza is served for dinner, you will find Kaya sneaking her meal to her sisters, and carrying her plate back to the kitchen for more veggies. This explains why she is the thinnest doll out of her sisters. Kaya is too shy to be rude and so she has polite manners. Meeting someone new is hard for her, and she usually leaves that job for her sisters. Her closed mouth causes her to not to talk very much, so she can think before she speaks. 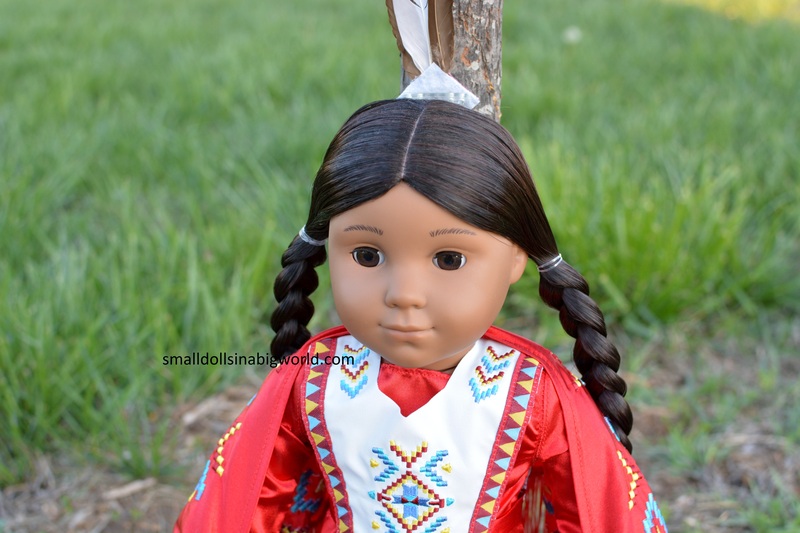 Kaya is a very good listener, and her grandmother favors her over the other dolls. Although Kaya is quiet, she loves getting her picture taken. Kaya puts on her cutest smile, and poses. Unfortunately, since she has such a thin body, Kaya has a tendency to tip over. She looks as if she is standing. Then she tips, and falls on her face. Kaya is thankful that she hasn’t had to go to the hospital. Once, she was in a photo on top of a wall, then Kaya did a somersault and landed on her head. She got two scratches on her face, and one on her thumb, but she was okay. 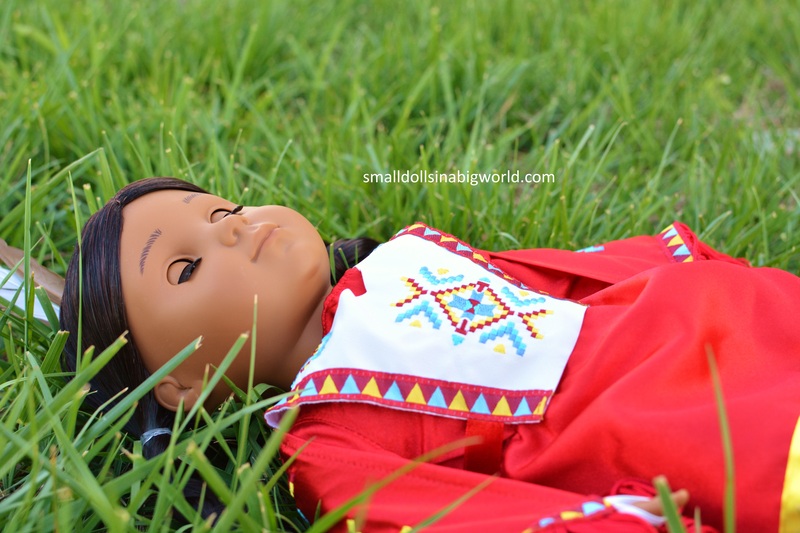 Though a doll with a personality is kind of strange, Kaya will love anyone who plays with her lovingly, takes her photo, and gives her her favorite food.